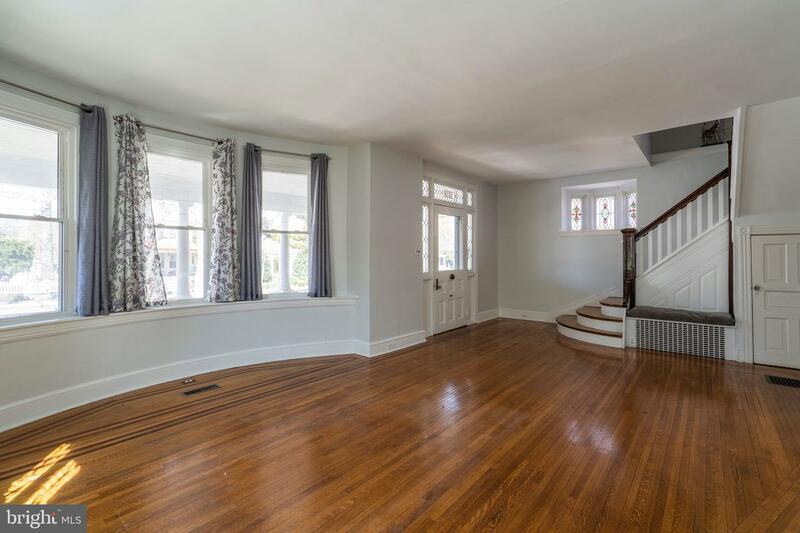 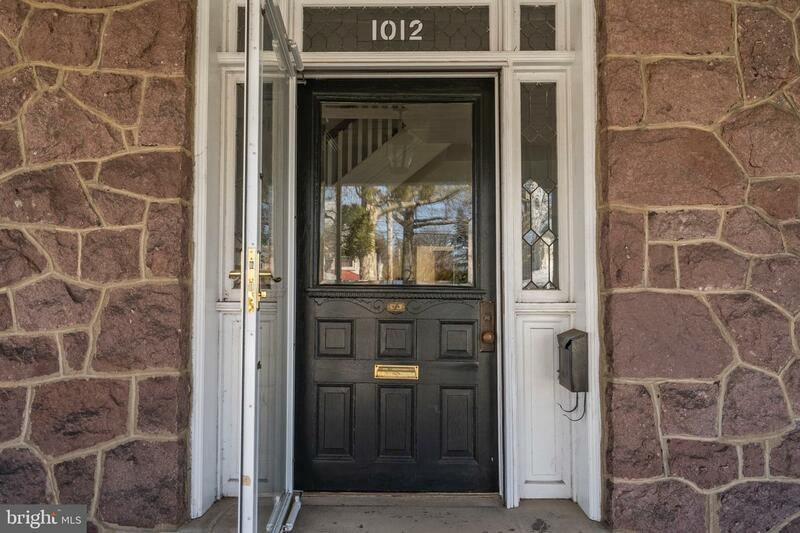 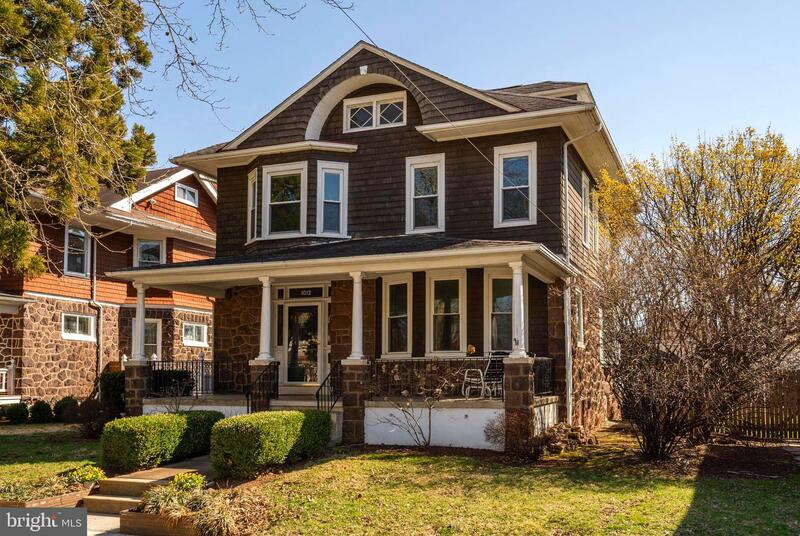 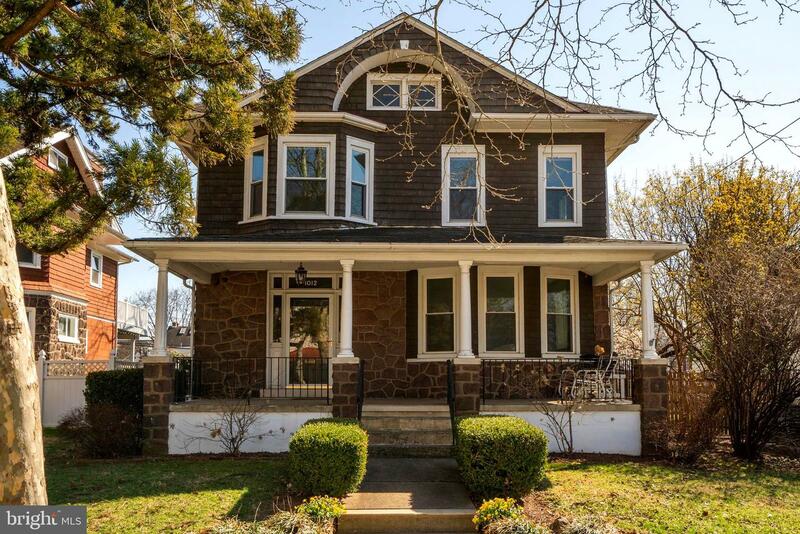 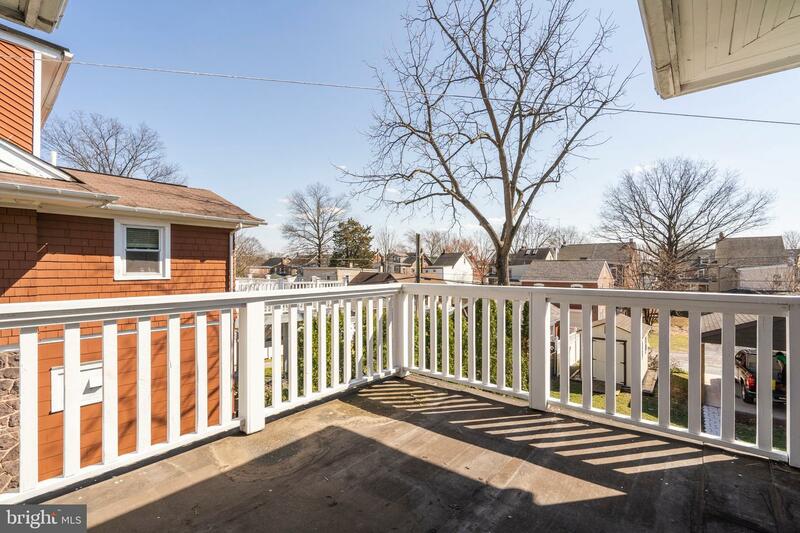 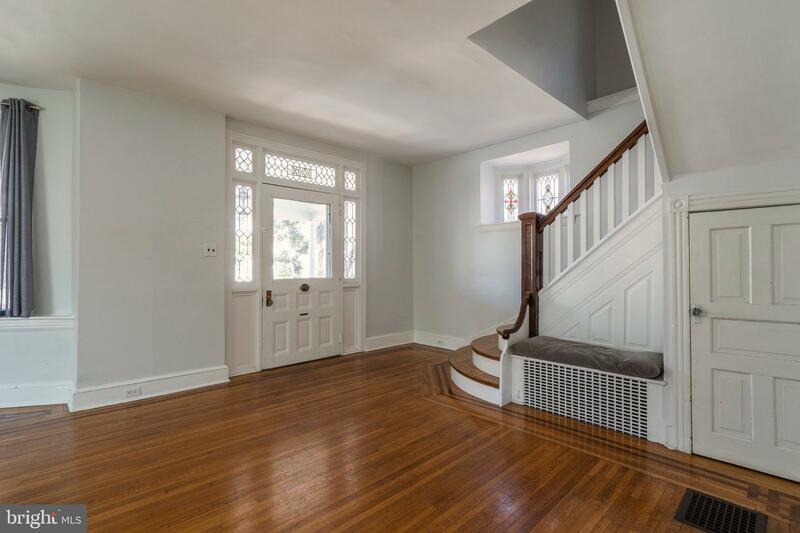 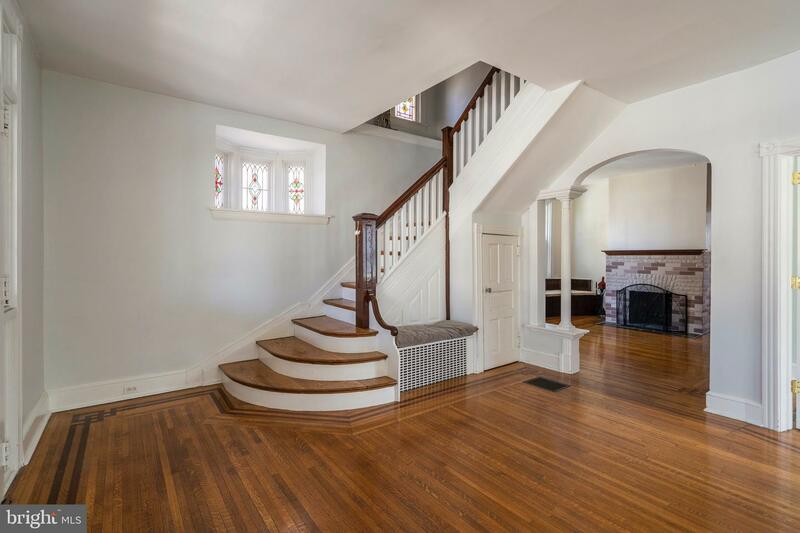 A gracious front porch welcomes you to take in the many original architectural details inside this lovely 1906 Victorian home in the Old Pottstown Historic District. 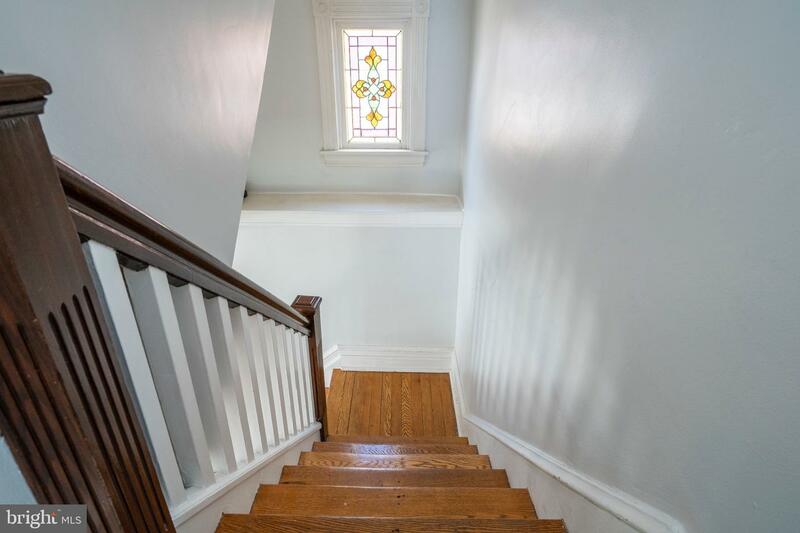 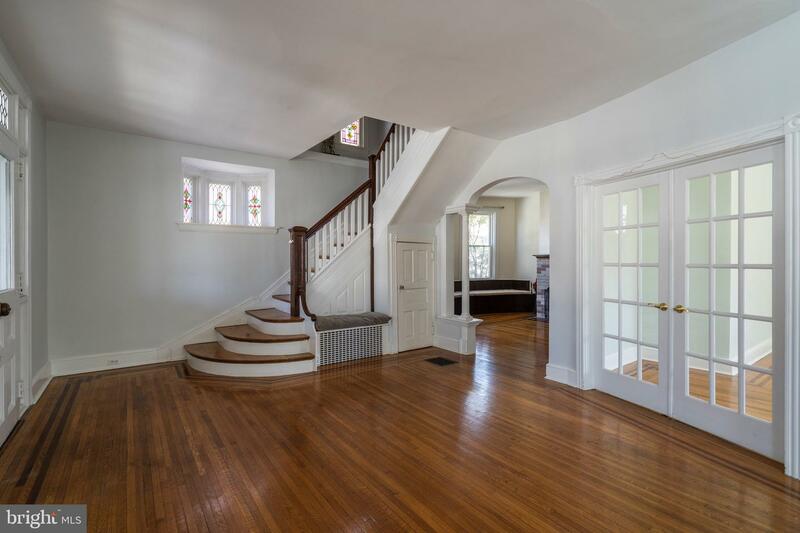 Impressive staircase, hardwood floors, archways, French doors and stained glass windows are just some of the special features of this spacious and well-maintained home. 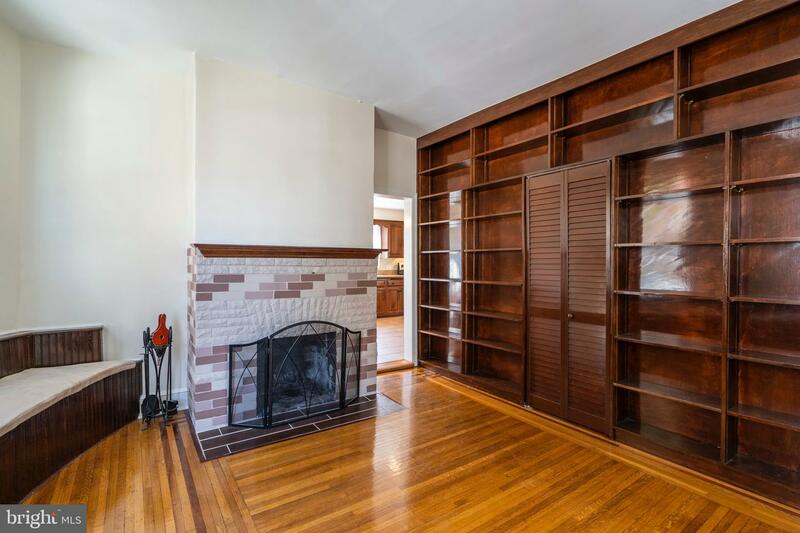 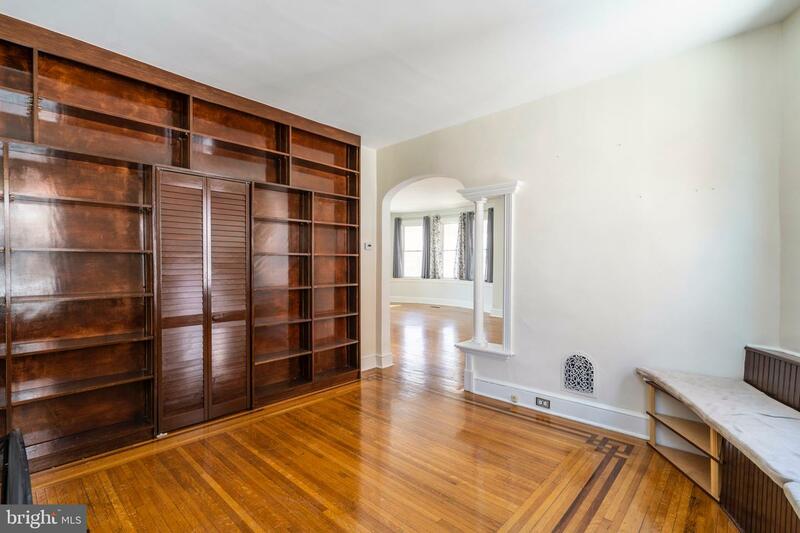 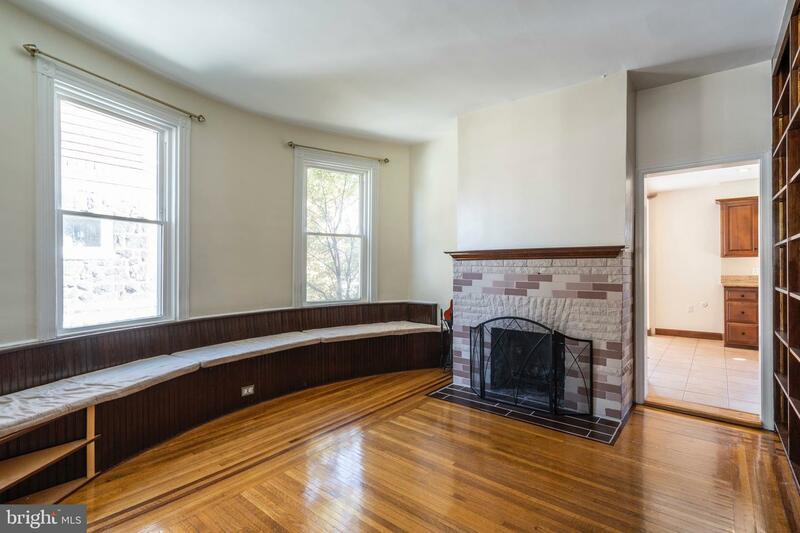 The large family room connects to both the dining room and den/office complete with built-ins shelves, fireplace and a bay window with bench seating. 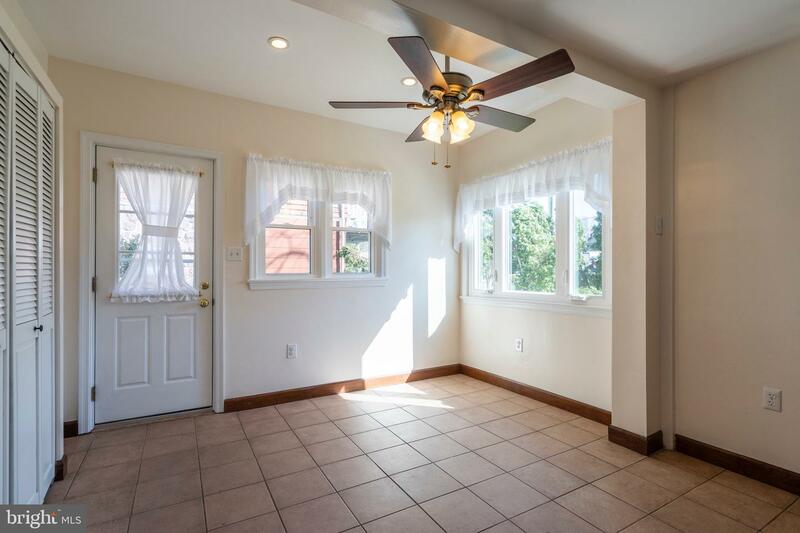 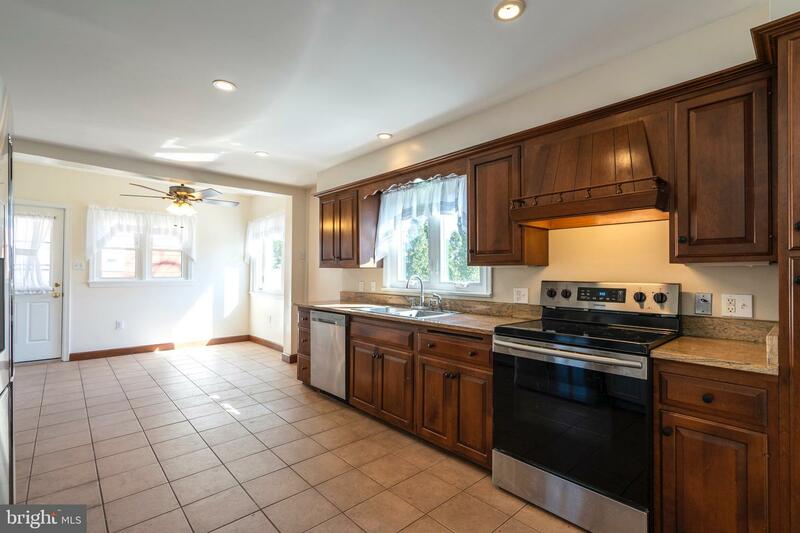 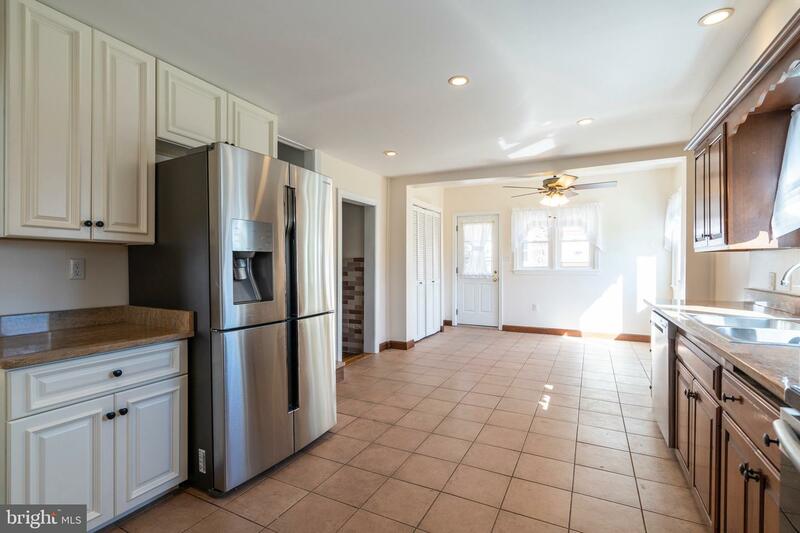 The updated eat-in kitchen is very large and features new windows, tile flooring, granite counters, double sink and access to backyard. 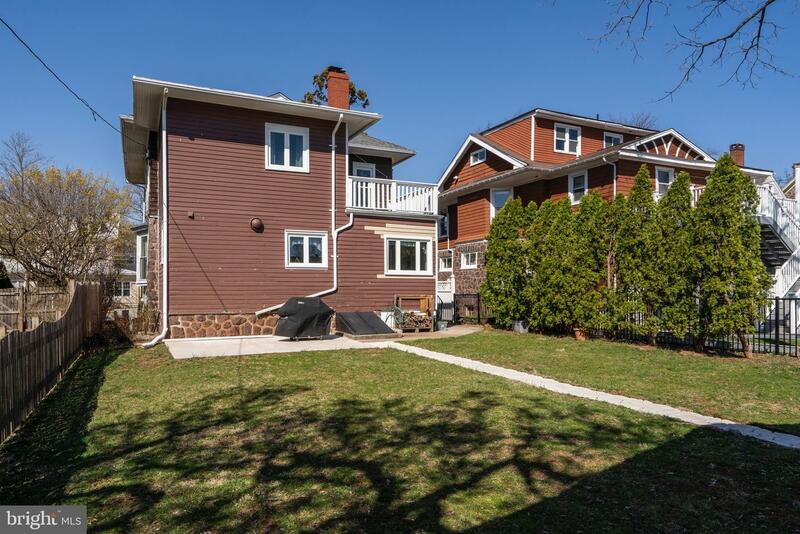 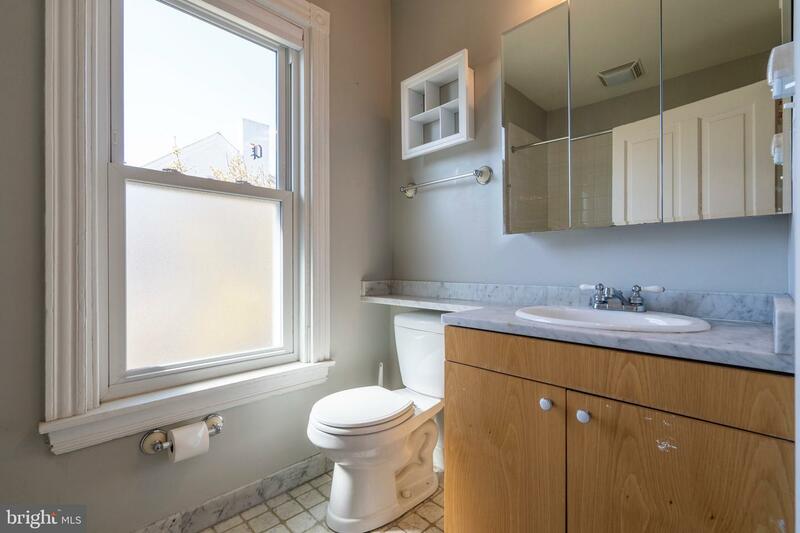 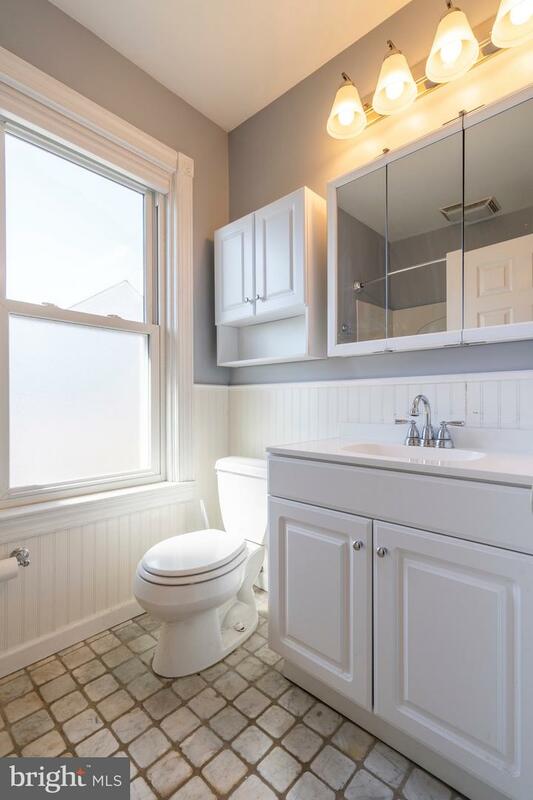 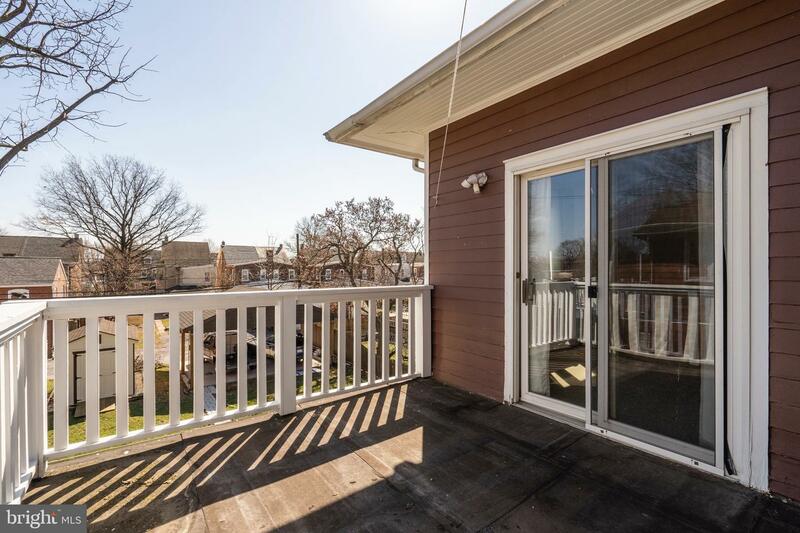 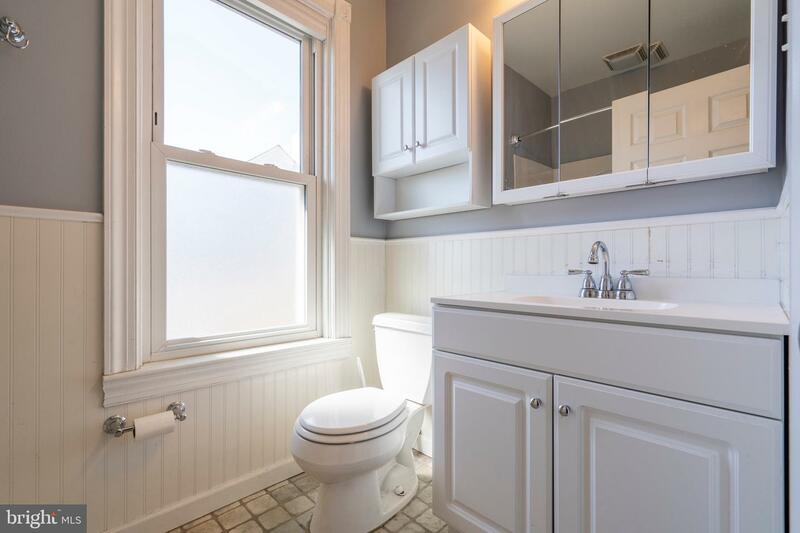 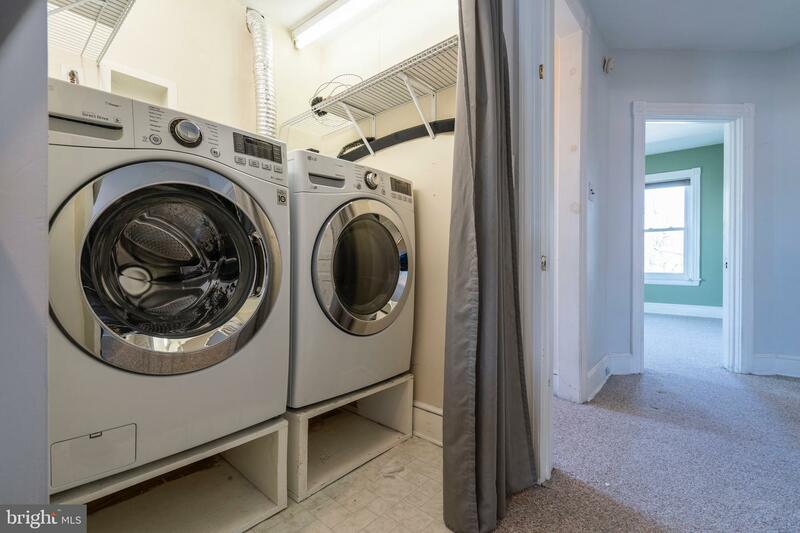 A back staircase leads to the second level where you~ll find a laundry with newer front loading washer and dryer, Master bedroom with full bath and sliders to private balcony, plus three additional bedrooms and full bath. 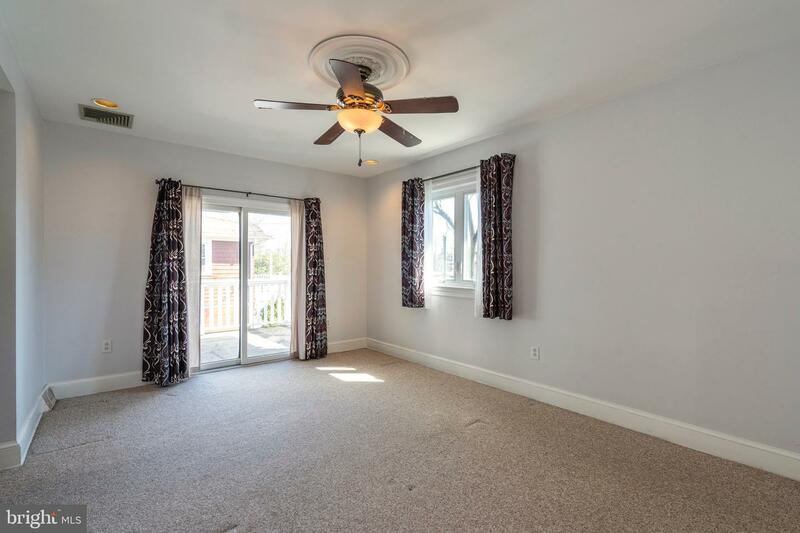 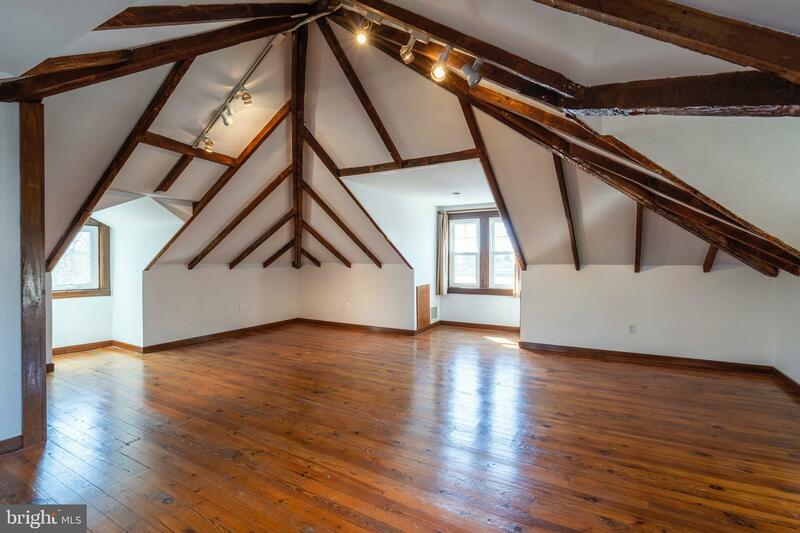 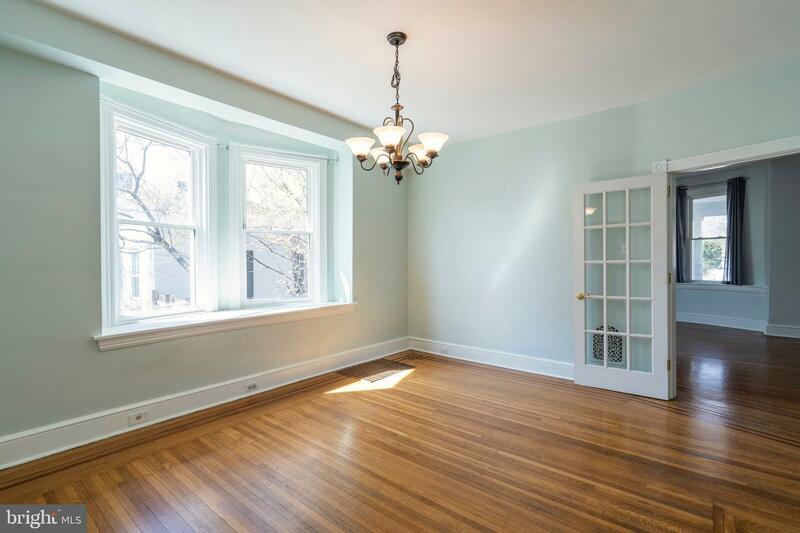 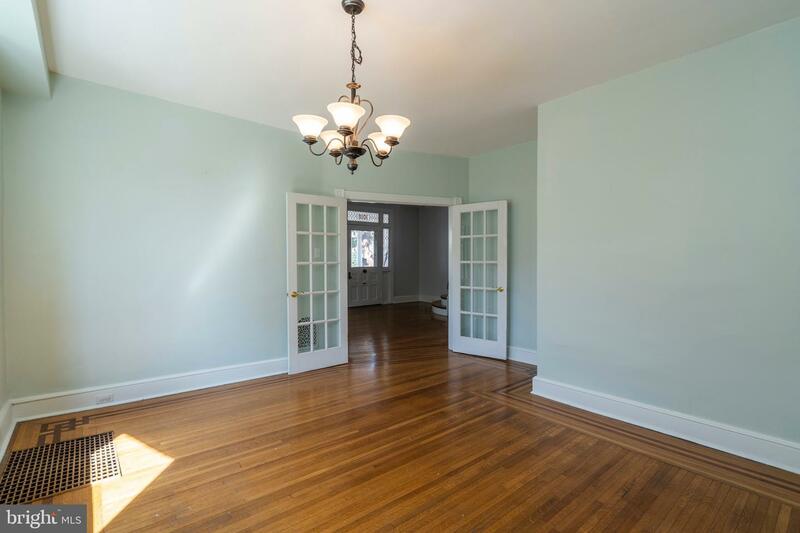 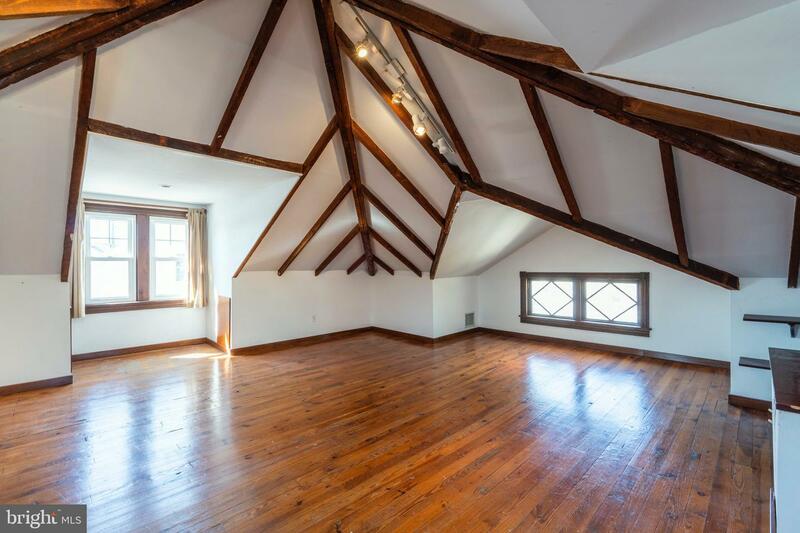 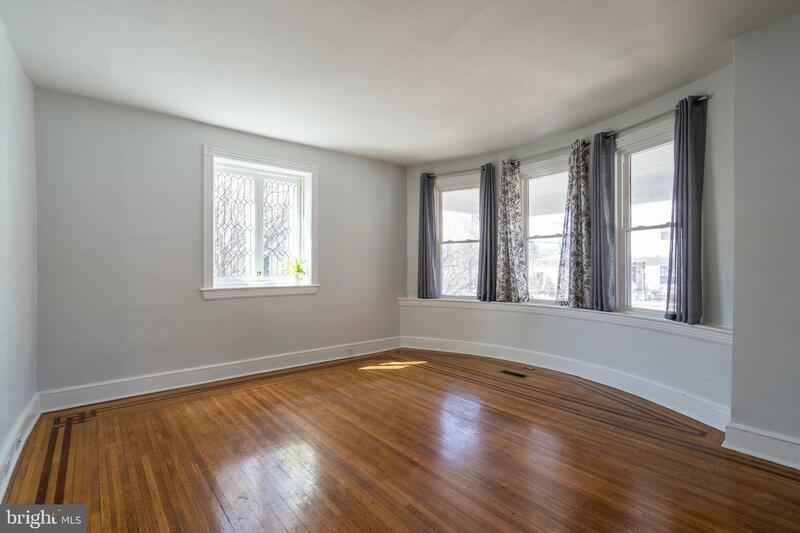 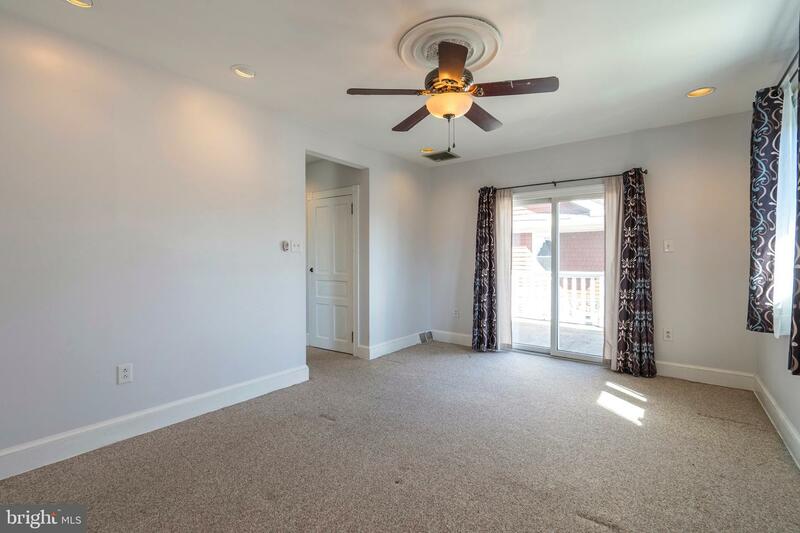 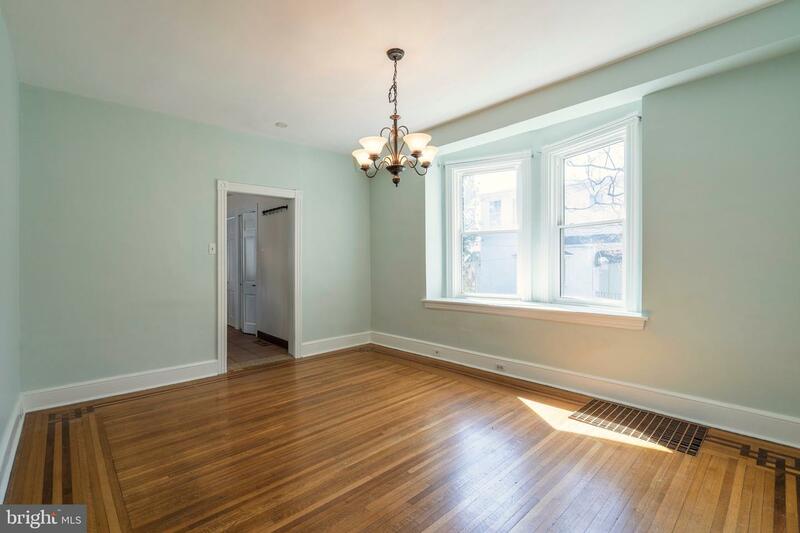 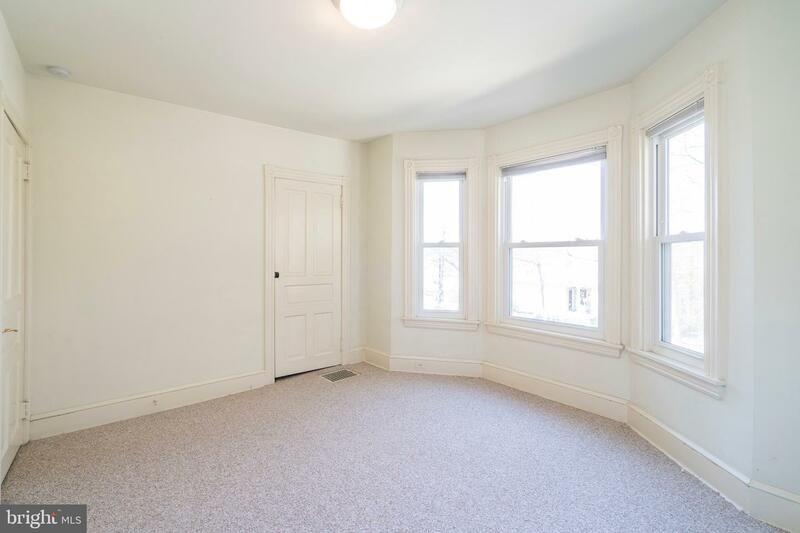 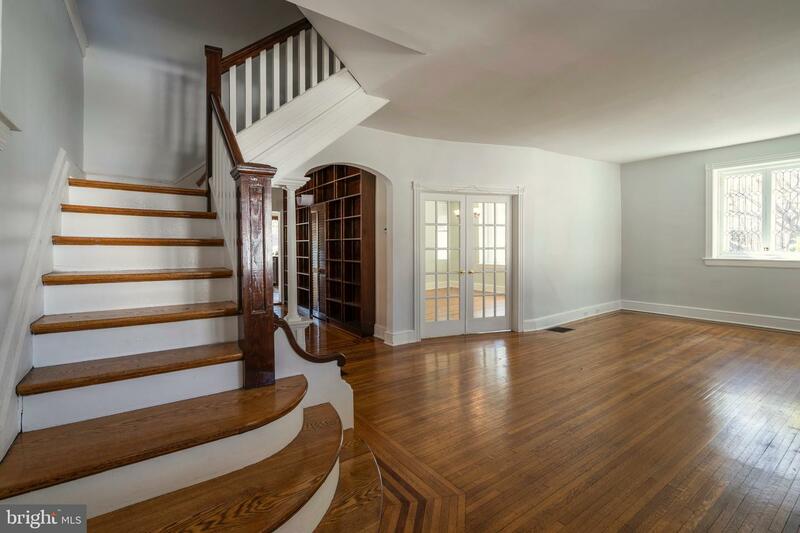 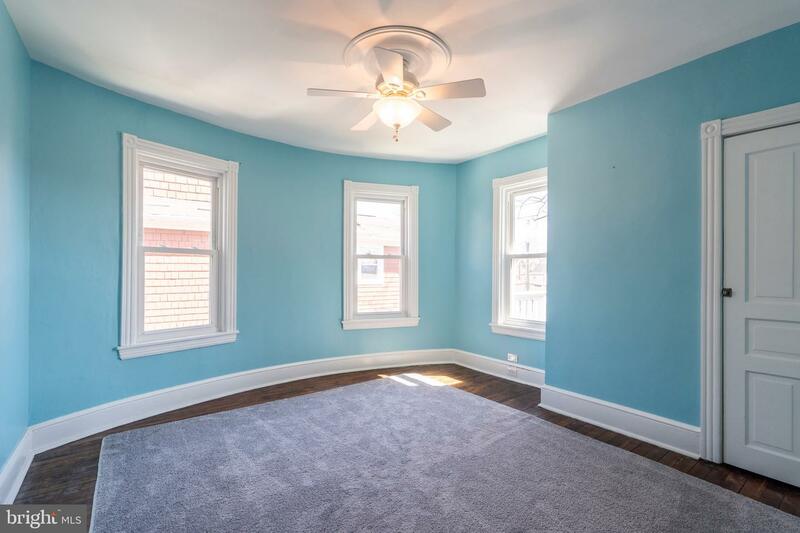 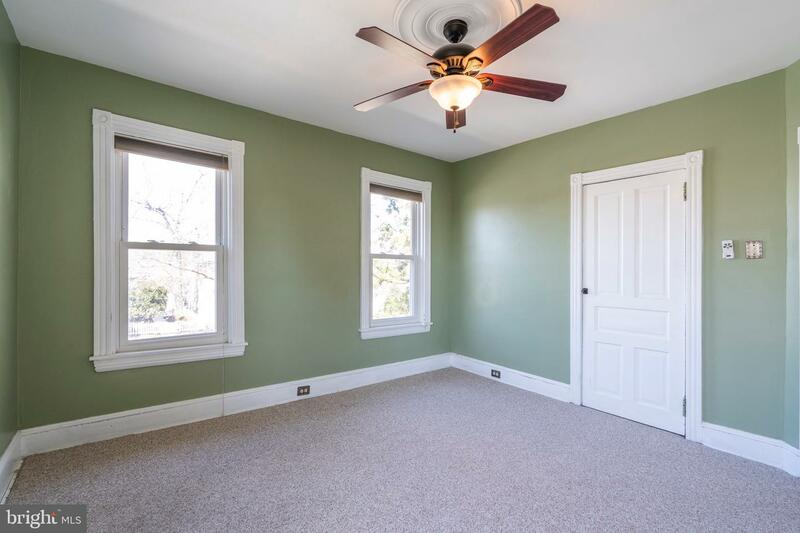 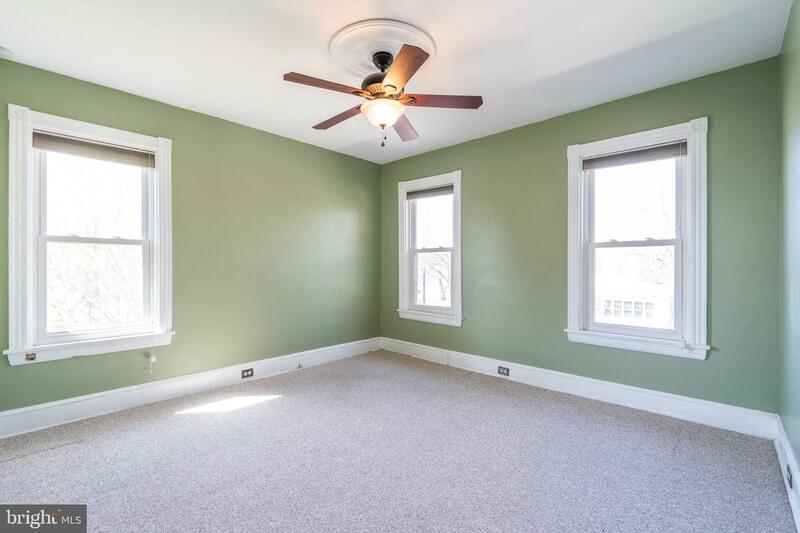 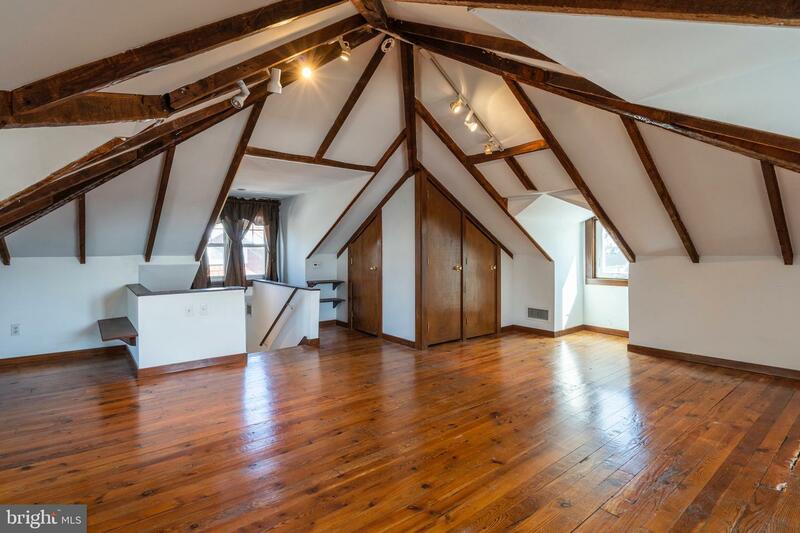 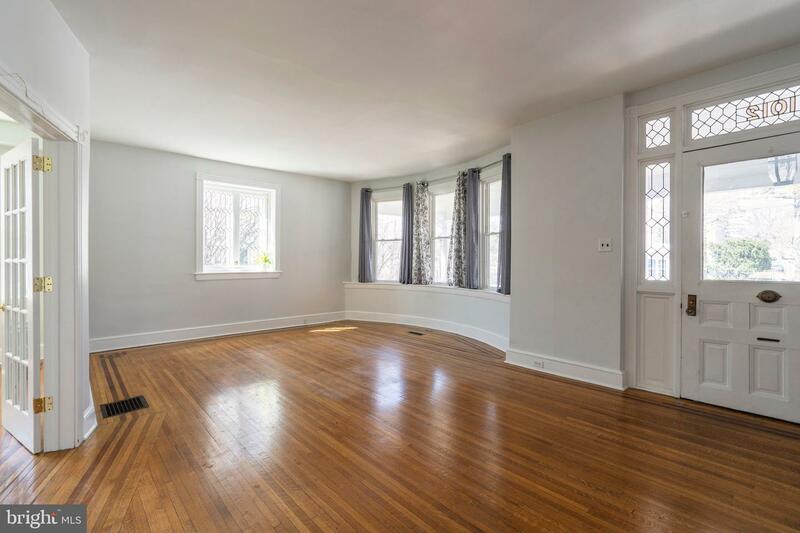 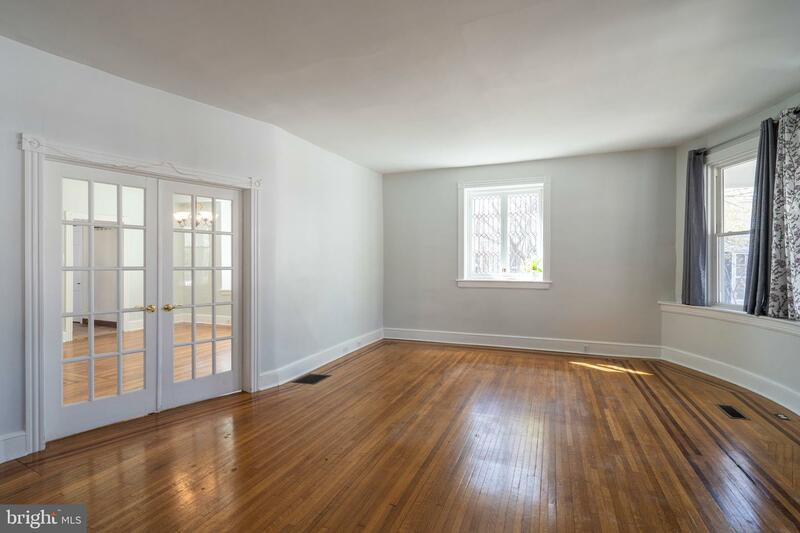 A possible fifth bedroom or bonus room is up a fixed staircase to the finished attic featuring gorgeous exposed beams and hardwood floors. 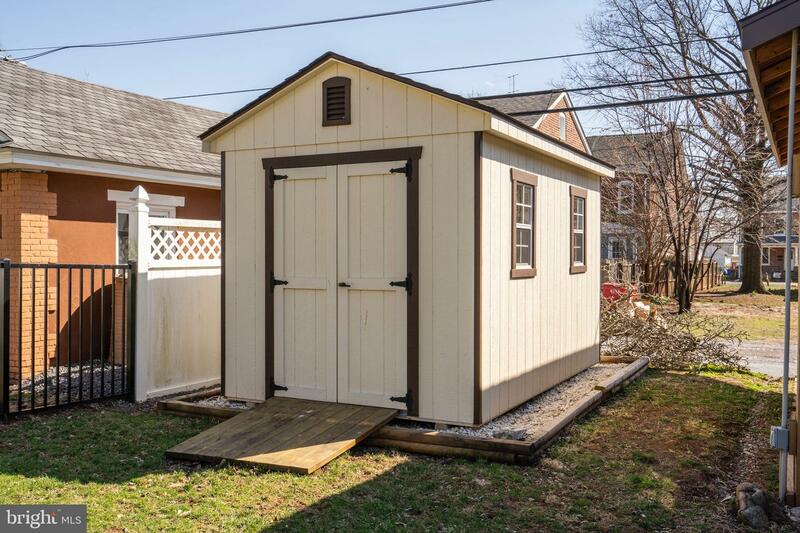 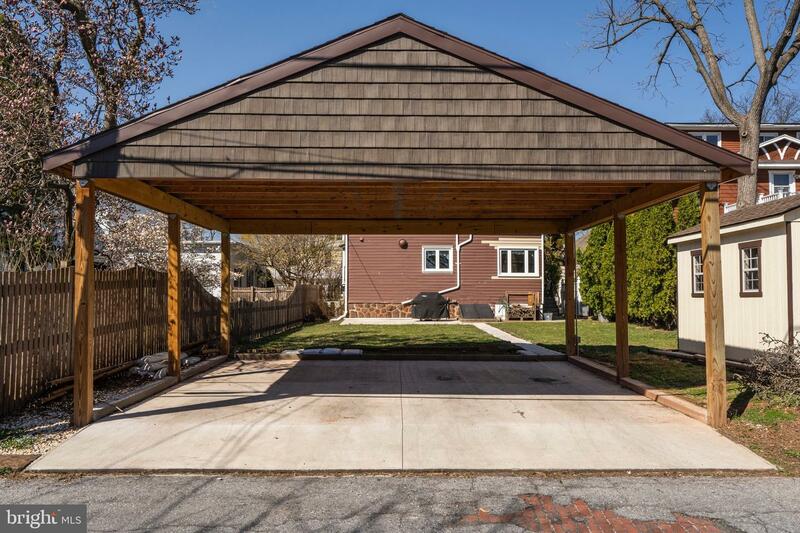 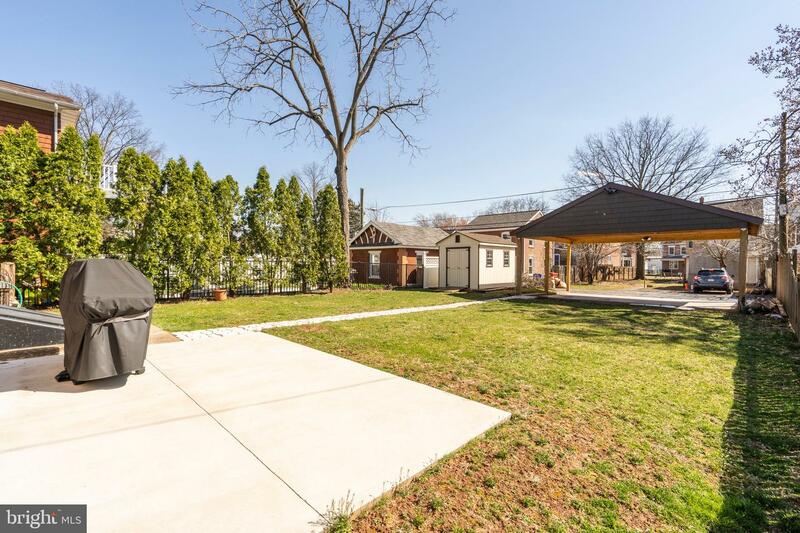 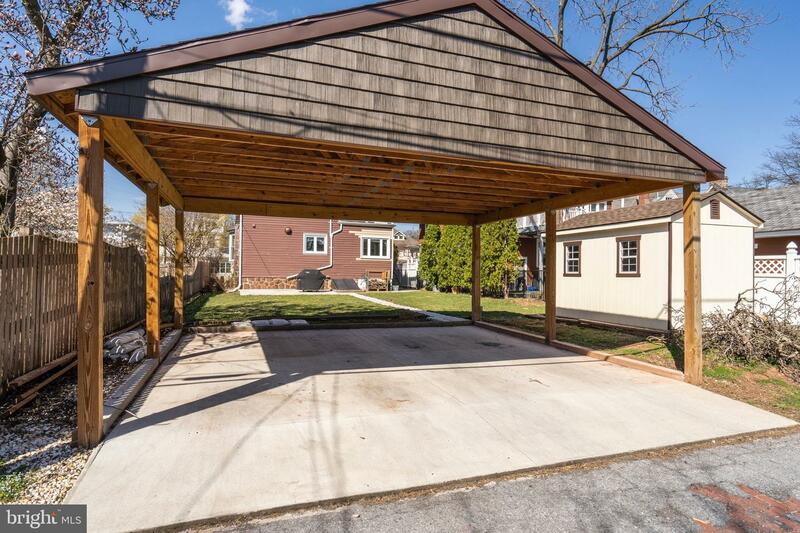 Brand new carport, walkway and storage shed with lighting for added convenience. 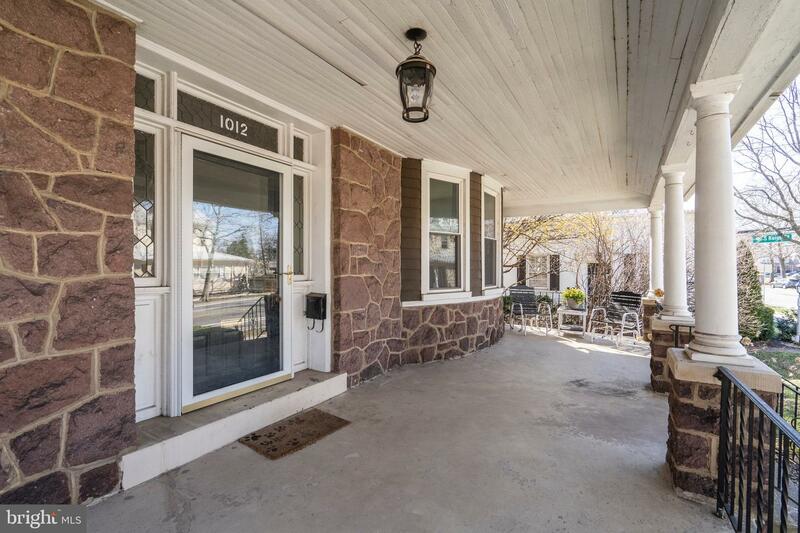 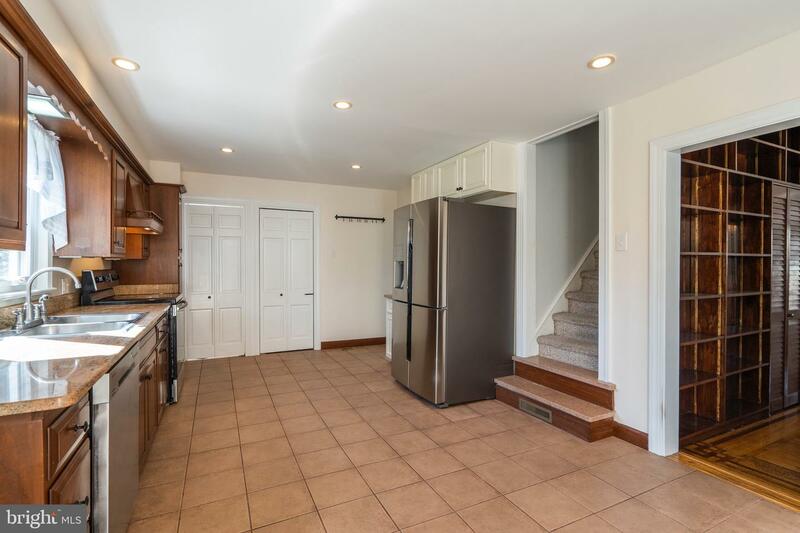 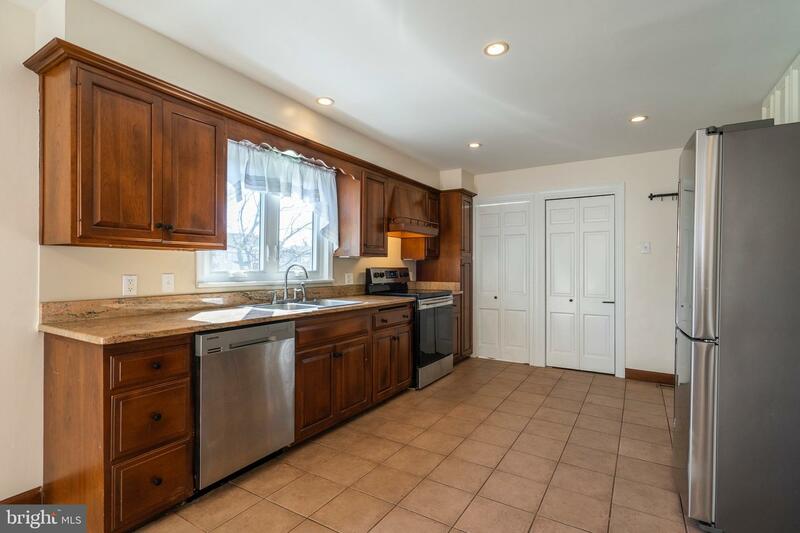 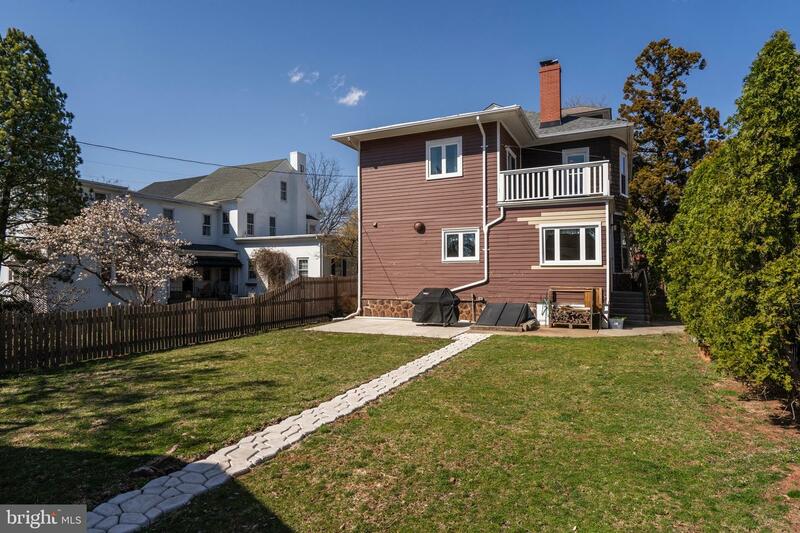 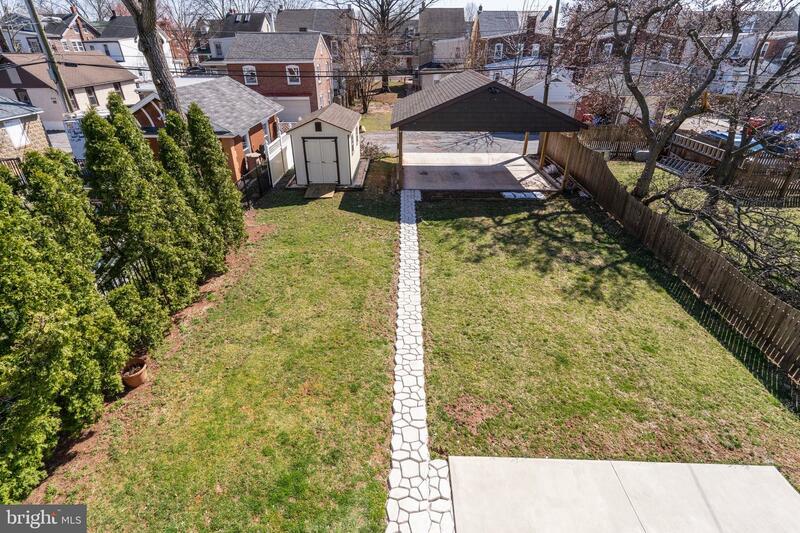 Walkable to Pottstown shops and restaurants and access to biking lanes/trails. 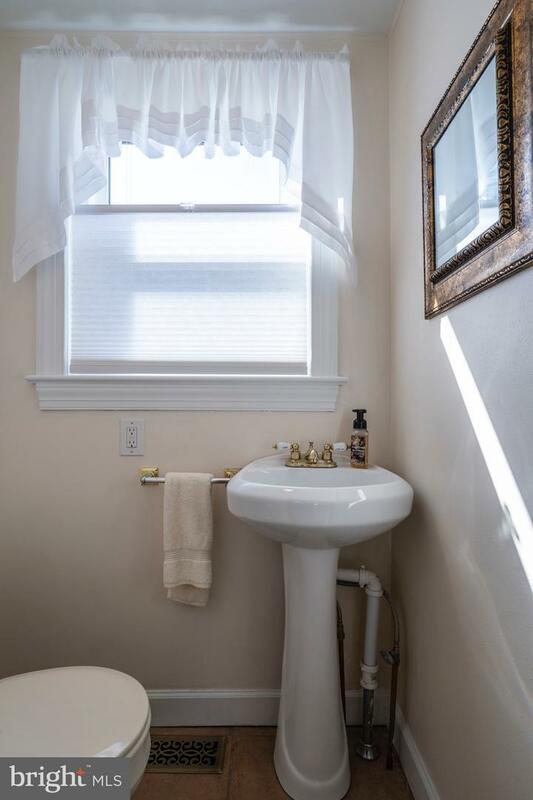 Come see why you~ll want to call this HOME!